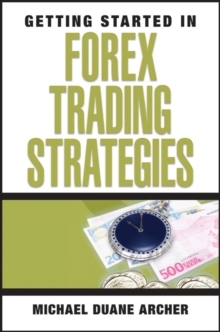 THE FOREX CHARTIST COMPANION The foreign exchange (Forex) market has quickly become the market of choice for traders looking to increase their profit potential. 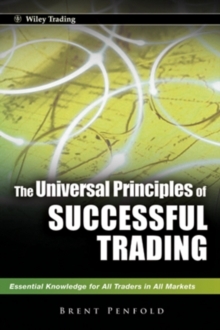 The combination of high liquidity and low transaction costs-as well as twenty-four-hour accessibility-has attracted the attention of both new and veteran traders. 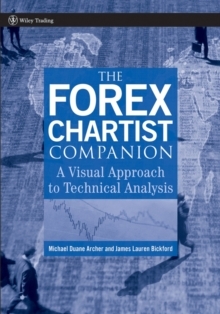 In The Forex Chartist Companion, authors and active Forex traders Michael Archer and James Bickford provide a visual window into the behavior of the Forex market along with detailed information on the mechanics of day trading, market entry timing, and much more. 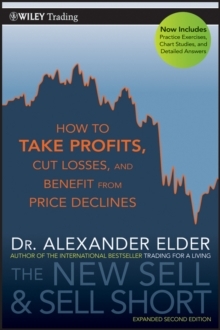 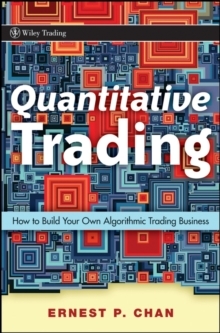 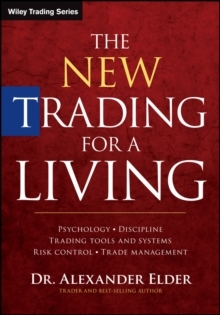 With this book as your guide, you'll not only become familiar with innovative software and charting systems that provide a graphical interpretation of the markets, but you'll also discover how to instantly see patterns throughout those markets. 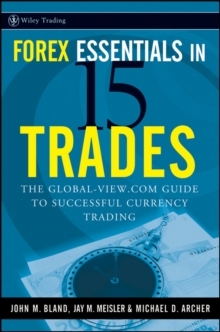 Divided into six comprehensive parts, The Forex Chartist Companion:* Details Forex-specific charting techniques* Illustrates the use of point and figure charting in conjunction with Forex trading* Explores Forex swing charting* Outlines a variety of Western and Japanese reversal charts-from pivot charts to Kagi charts* Examines the actual trading system of veteran futures guru Charles Goodman Filled with numerous charts-annotated with Archer's insight into the material-and in-depth information regarding charting theory, The Forex Chartist Companion will help serious traders use technical indicators to enter this market with confidence and exit with profits.